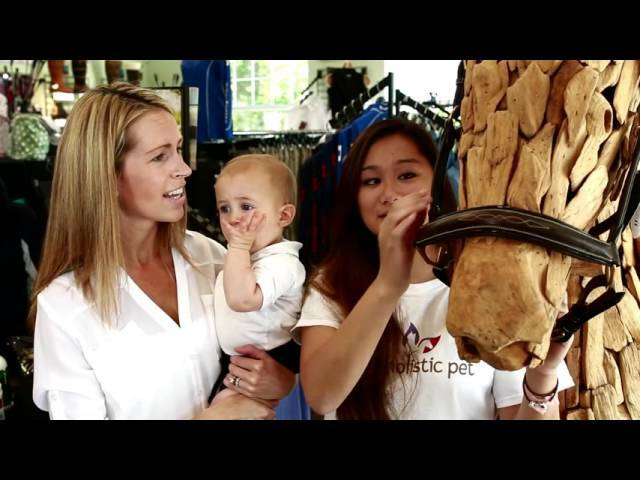 We have been involved in the dog and horse show world for decades, which has taught us many valuable hands-on lessons about caring for the unique needs of our pets. Our mission is to help all our beloved pets live happier, healthier lives free from avoidable health problems. Earn Points And Save On Purchases! Once you register you will be able to earn and accrue reward points, which are then redeemable at time of purchase towards the cost of your order. Rewards are an added bonus to your shopping experience on the site and just one of the ways we thank you. Home of Wholistic Pet Organics. Manufactures of super-premium animal health supplements.